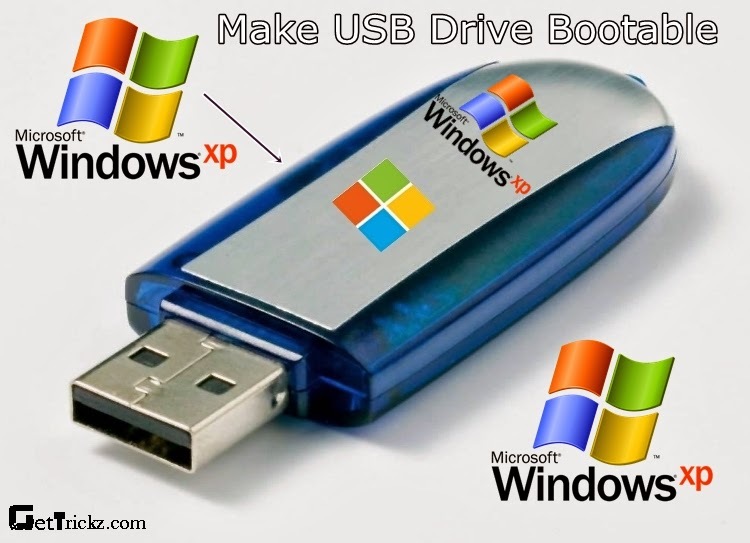 Hello Friends So today we Learn To Make Bootable USB Drive With Simple Steps.Most Of People are Problem With Format there Computer aur Laptop With CD/DVD.So this Is The Most Easy way to format your computer. There are many tools and methods are available to create bootable usb drives.But among all of them this method is so easy. 1. Open poweriso and it prompts a dialogue box for registration purpose.Simply close the dialogue box. 2. Go to tools menu and select “create bootable usb drive”.Now it asks “you need run poweriso as administrator”.Click on ok button. 3.Now it opens another dialogue box to create bootable usb drive select the source image file first by clicking browse button. 4. Select the destination usb drive which you wants to make bootable. 5. click on start button and again click on ok button to format the usb drive. 6. After completion of process it shows a dialogue with “usb write success” message.click on close button and use that usb drive as bootable.